The Minister of Wellness > Testimonial > success > TV Host Rock Newman Lost 70 POUNDS & Reversed Pre-Diabetes! TV Host Rock Newman Lost 70 POUNDS & Reversed Pre-Diabetes! Nathaniel Jordan The Minister of Wellness ROCKS and is AWESOME!!! 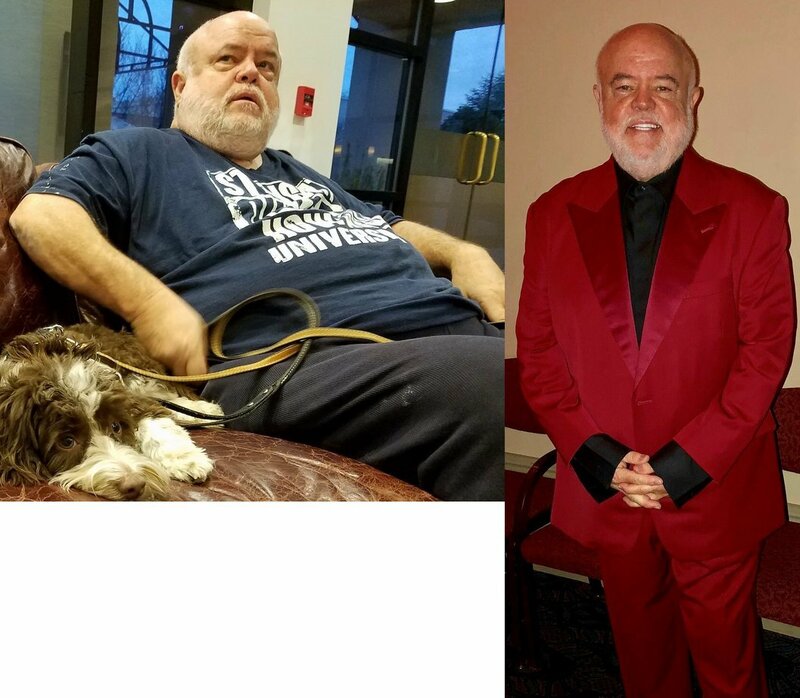 I’m HONORED to add legendary Boxing Manager and Promoter AND CURRENT TV Host/Producer ROCK NEWMAN to my growing (but NOT exclusive) list of Health & Weight Loss Success Stories! Since I’ve been full-time health coaching and strength training Brother Rock January 15th, he has gone from 300 POUNDS to 230 POUNDS. HIS GOAL is to lose another 56 POUNDS! He also reversed Type II Diabetes and has improved a HOST of other bodily ailments. He is stronger at 66 years old than he has been in DECADES!